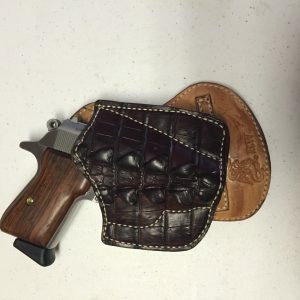 Elephant holsters are prime for holster-wear. 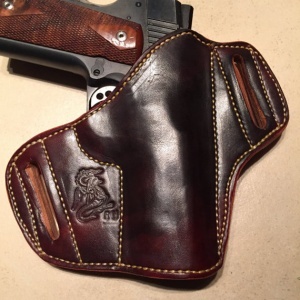 They are the toughest and most stunning holsters that are still able to show a gun pattern. 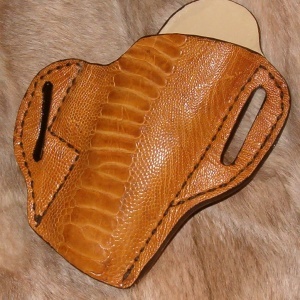 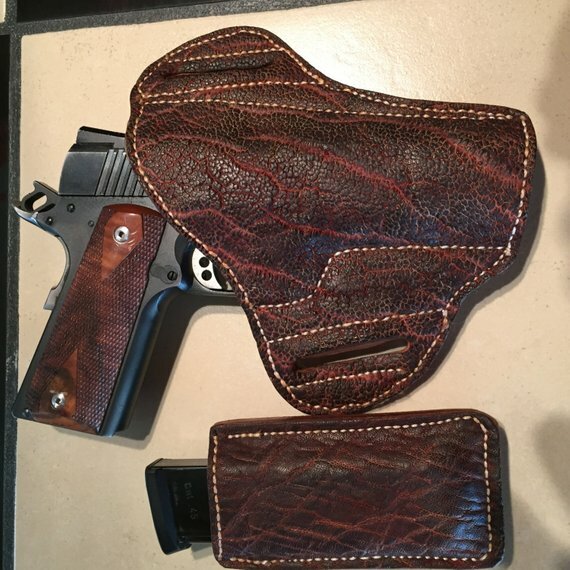 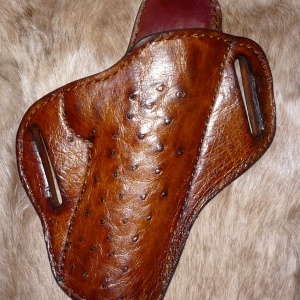 Elephant Holsters are sure to make you the envy of the range.